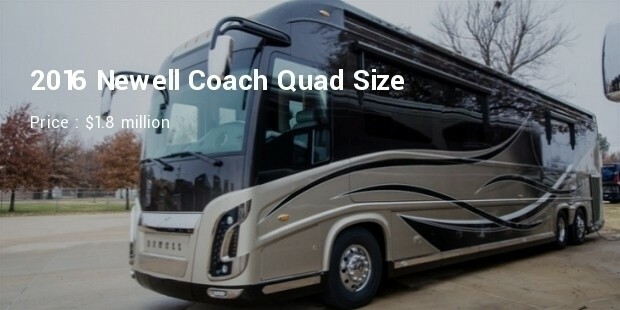 Often referred to as a motor coach or caravan, Motor-homes are automotive expensive recreational vehicles, which serve as luxurious homes or hotels. Expensive motor-homes usually contain a kitchen, one or more bed, a washroom and a sitting area. Motor-homes are most popular in the US, UK, and Canada. They are primarily invented for relaxation activities like a vacation or encampment. These days, tourists also use these vehicles especially when they have to stay in the rural area for a number of days. 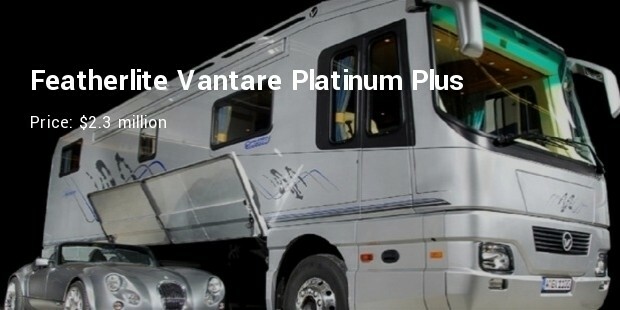 Here, a list of the top ten most expensive Motor-homes in the world. 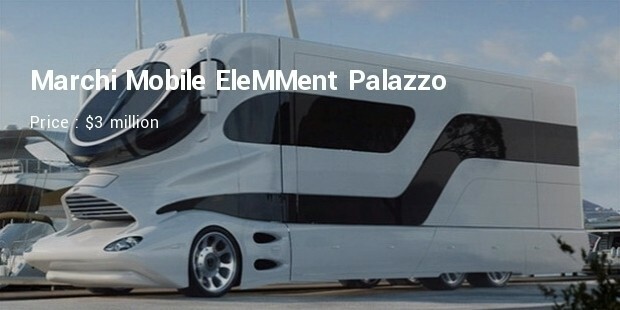 The $3 million Marchi Mobile EleMMent Palazzo is considered as the world most expensive Motor-home. The interiors closely resemble a luxurious hotel room. 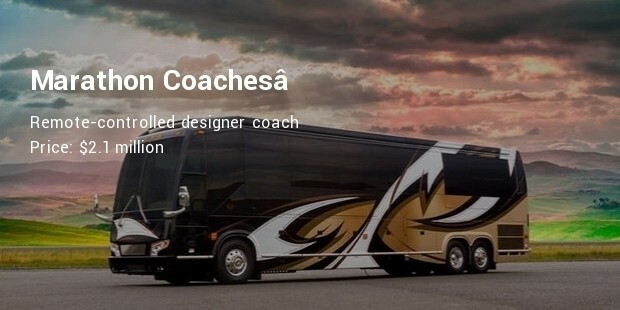 The 40 feet long two-storied motor coach is available in white or flashy gold exterior. 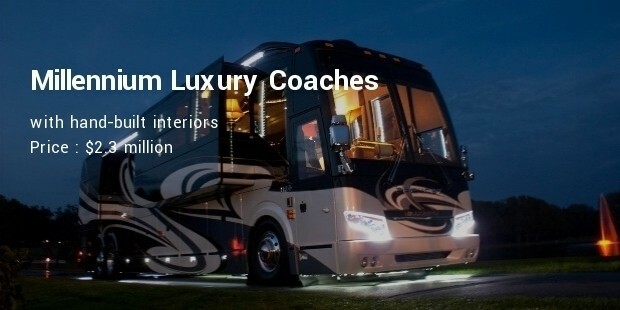 Its Swarovski crystal roof makes it one of the most expensive Motor-home ever. It also has features such as weather alert and real-time traffic signaling using the state-of-the-art Avic N-2GPS. 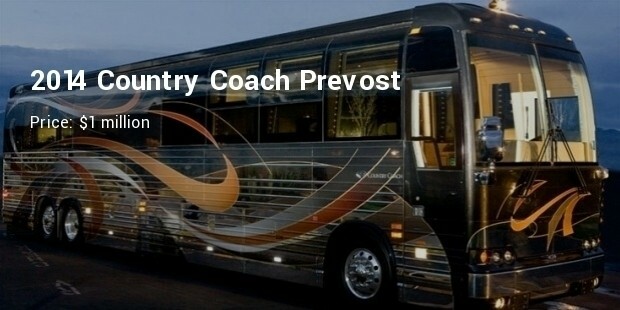 With a combination of brown and cream coloured exterior, this 45-feet luxury coach looks very attractive. 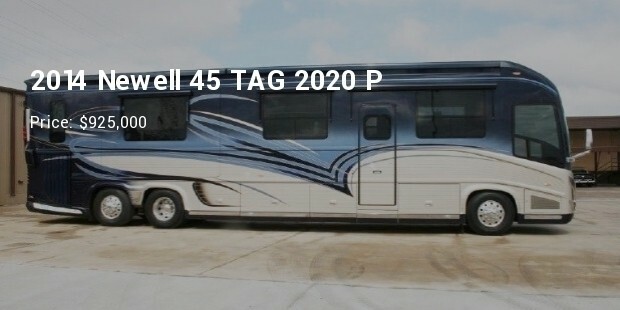 Priced at $2.3 million, it is one of the most expensive Motor-homes in the world. It has an in-built smart home mechanization and pressure washer arrangements. 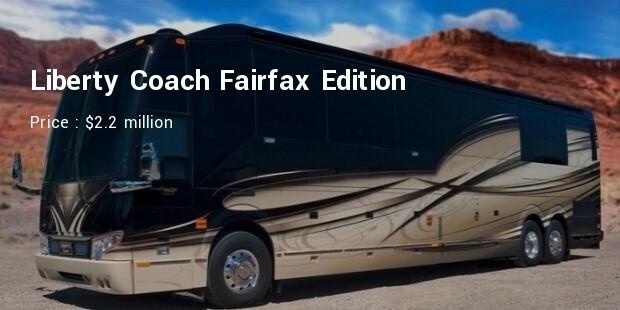 Liberty coach designed lux Fairfax Motorhome has been sold at a price for $2.2 million. 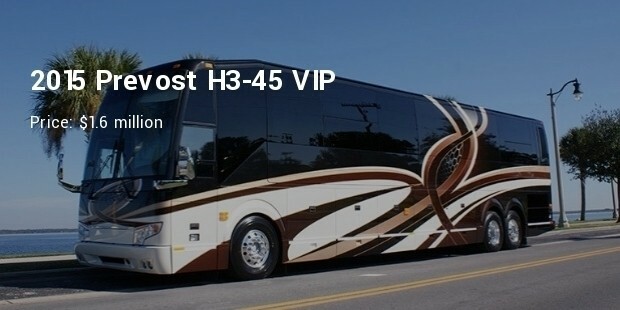 Keeping comfort and luxury in mind Liberty in collaboration with Apple Inc., has incorporated the best video, audio, air conditioning and luminance facilities in the motor-home. 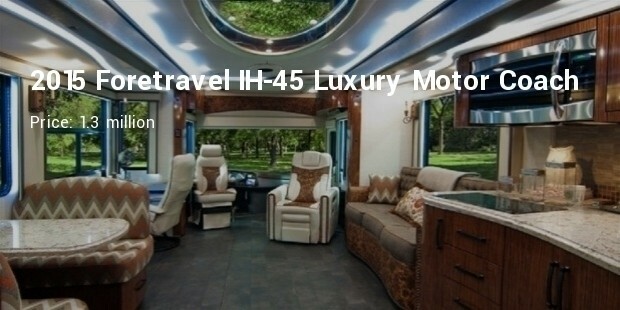 A deluxe Motor-home can enhance the pleasure of journey by road. If it is affordable, you can buy an expensive one to enjoy your leisure time.